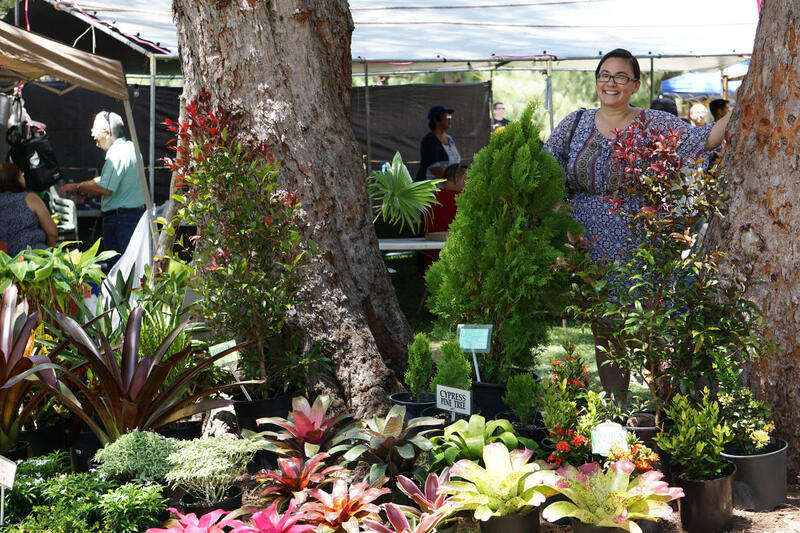 The festival, held every year at Ipan Beach Park attracts visitors from all over the island to try the culinary delights. From fried bananas to stewed bananas to banana chips, there’s something new to try at the festival. 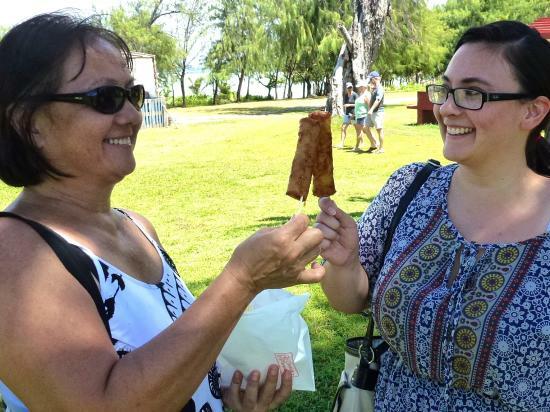 The hunt for the tasty banana lumpia, or banana egg roll, ends at the Banana Festival. Three of the irresistible treats can be purchased for five dollars. At the heart of this deep fried snack is sweet banana flesh wrapped in a crunchy, crisp lumpia wrapper, which is then covered in a candy glaze of carmelized brown sugar.